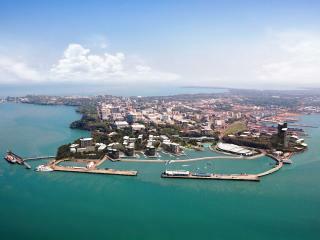 The capital of the Northern Territory, Darwin is located on the Timor Sea and is modern hub in the middle of the iconic Australian outback. 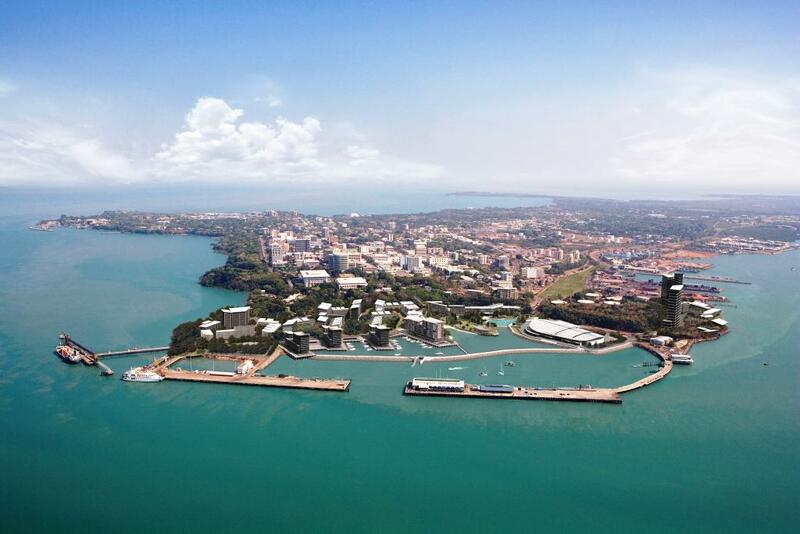 Gateway to some of Australia's greatest wilderness, Darwin is the Northern Territory's largest and most populated city but is the least populous capital in Australia. 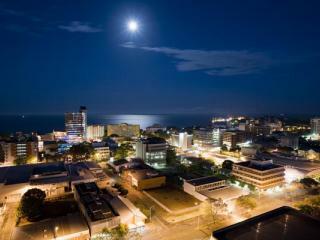 Cheap flights to Darwin operate from most major Australian cities. 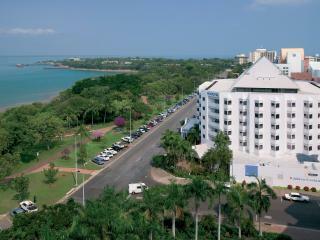 A modern multicultural city, Darwin is the regional centre for the Top End and is home to a wide range of tourist attractions. 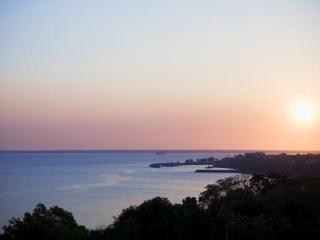 Darwin also offers easy access to the remainder of the Northern Territory, making it a popular starting point and holiday destination. 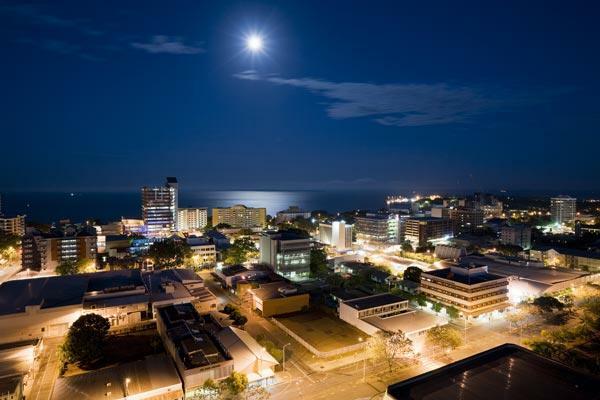 Darwin is also home to a large combined domestic and international airport that sees cheap flights to Darwin arriving from all over Australia and Southeast Asia. 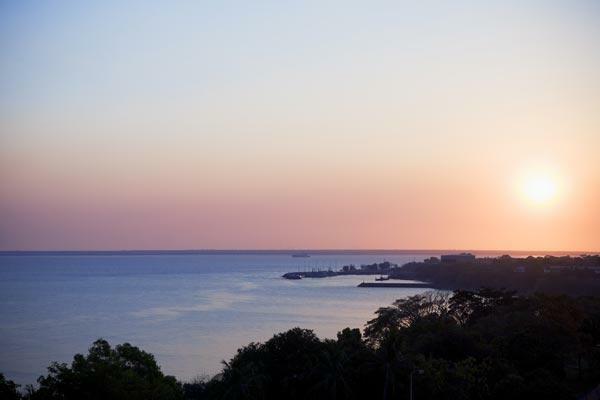 There are a number of international and domestic airlines that offer cheap flights to Darwin including Air Asia, Airnorth, Alliance Airlines, Jetstar, Fly Tiwi, Philippine Airlines, Malaysia Airlines, Qantas and QantasLink, SilkAir, Vincent Aviation, Virgin Australia and Skytrans Airlines. Cheap flights to Darwin operate from a number of domestic and international destinations including Broome, Groote Eylandt, Elcho Island, Gove, Kununurra, Karratha, McArthur River Mine, Maningrida, Mount Isa, Milingimbi, Perth, Port Hedland, The Granites, Wadeye, Townsville, Cairns, Brisbane, Gold Coast, Sydney, Melbourne, Adelaide, Dili East Timor, Denpasar, Manila, Singapore and Kuala Lumpur. Flights to Darwin arrive at the combined domestic and international terminal at the Darwin International Airport. 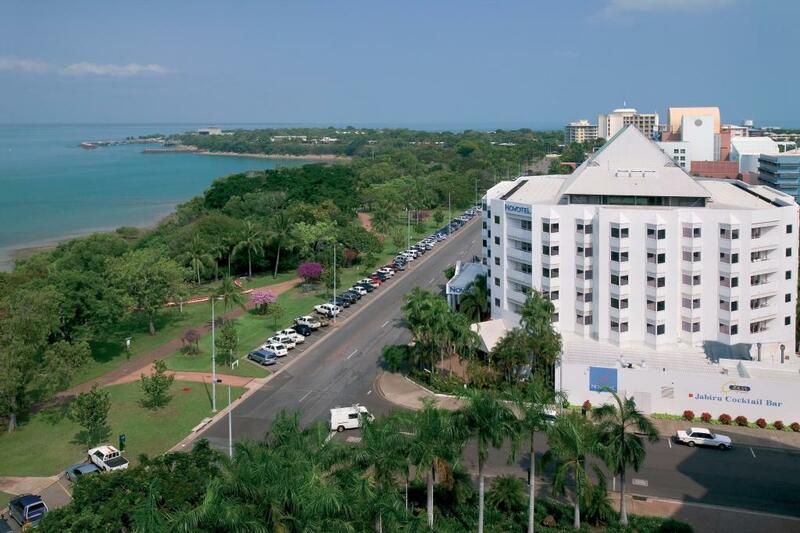 Located in the northern suburbs of Darwin, the Darwin International Airport is just 13km from the city centre and features a range of public amenities as well as shopping and dining opportunities. There are also a wide range of private and public transport and parking options to make getting to and from the airport on time easy and affordable.